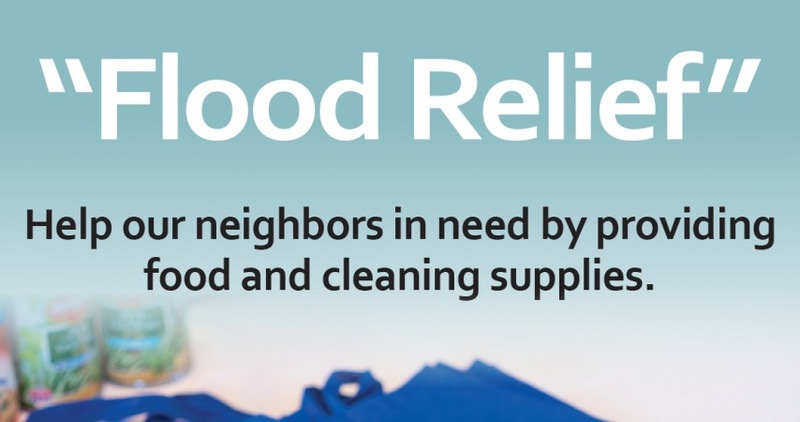 Horizon, in partnership with Inter Parish Ministry, is collecting supplies for the victims of the Ohio River flood who have been displaced from their homes. Grab a blue bag, located in the Atrium by the front entrance, and fill it with either non-perishable food items or cleaning supplies. A list of items needed is provided in each bag. Please bring your filled bag back to Horizon by Sunday, March 25th. You may drop it off on a weekend or M-F from 9 a.m. – 4 p.m. at the Information Desk. Questions? Call 513 272-5800 or email office@horizoncc.com.